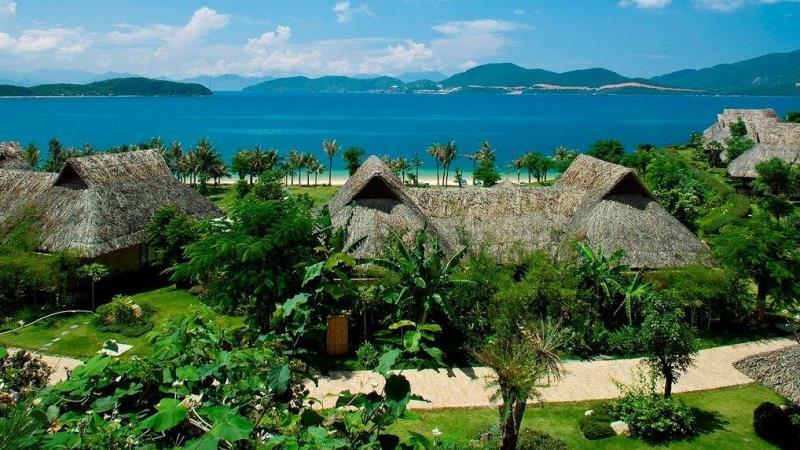 Nha Trang is located in the central region of Vietnam. Nha Trang is one of the 5 most beautiful beaches in Vietnam, which gets a lot of praise in international travel magazines. 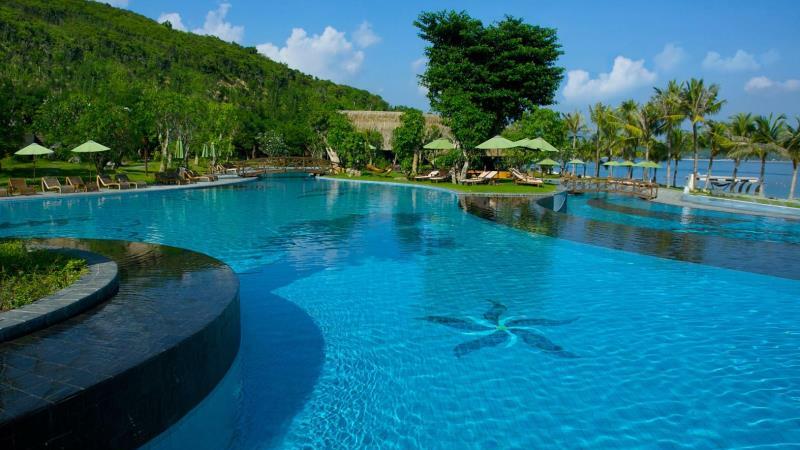 Nha Trang has many 5-star international-standard resorts, chosen by many foreign tourists coming to Vietnam. Many foreign tourists have considered Nha Trang to be the Hawaii of Vietnam, as well as of Asia. 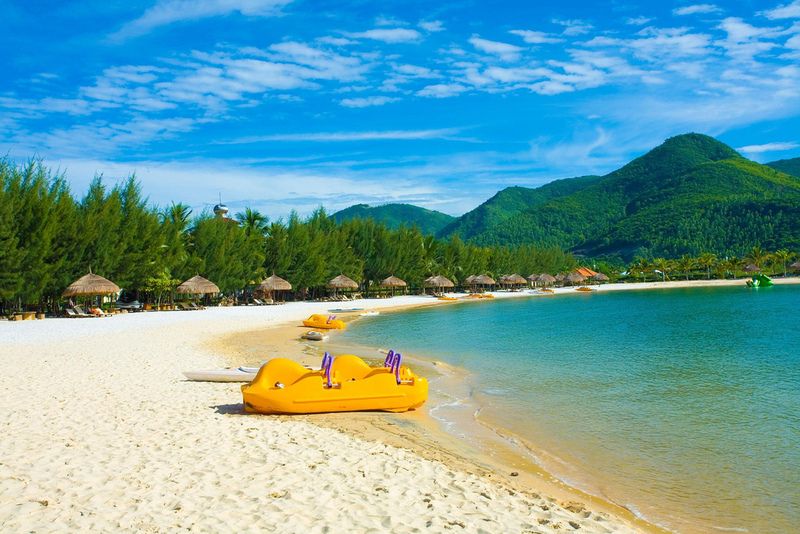 For the people of Hanoi, Nha Trang is an ideal destination for their annual vacation. When you travelling to Nha Trang, you must be careful about the weather, and I would like to give you some useful advice to help you decide when you want to go to Nha Trang City. Nha Trang, in Khanh Hoa Province, is a coastal city and tourist area that you can go to any time, in any season of the year. In the tourist areas of Da Nang (located approximately 400km to the north) you can only really go to in summer and in fall. But in Nha Trang, you can swim and dive almost any time of year, even on New Year Festival and on Lunar New Year (traditional Tet in Vietnam) - at this time (December and January), the weather in Hanoi and the moutain areas in North of Vietnam would still be below freezing and cold. The average temperature in a year in Nha Trang about 26-27°C. However, Nha Trang is pretty hot in the summer (like Saigon and Hanoi). In fall, it becomes cooler (like Hanoi). What’s the weather like in Nha Trang? When you travelling to Nha Trang (as well as Dalat), you should avoid October and November because it is the rainy season in the south of Vietnam (and Nha Trang in particular) at this time. You will see lasting rain like the spring rain in Hanoi. Although it’s not heavy rain like in Saigon, it might interfere with your travel plans. 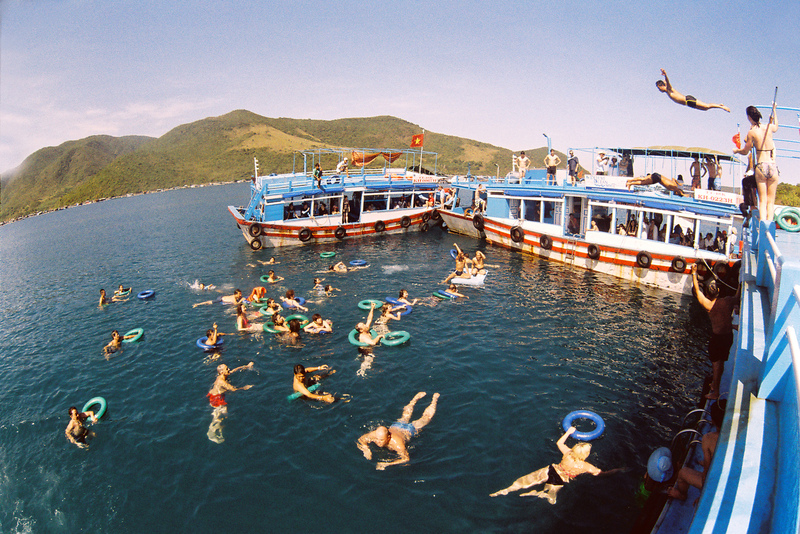 So which is the best time to go to Nha Trang, Vietnam? So far as I'm concerned, the best time to visit Nha Trang is from July to September every year. This is the time that Nha Trang has the most sunlight and is at its most beautiful. It's also wondeful to dive. There are no tropical storms like in Hanoi and the North of Vietnam, nor the sudden rainfalls like in Saigon. I recommend you should visit Nha Trang in August, if possible. This is also the time when the tourism agencies in Hanoi and Hochiminh City start taking tourists to Nha Trang more than the other months of the year. From September to December is the rainy season, you should carry an umbrella or a raincoat, may there are also chilly days in December in Nha Trang beach.